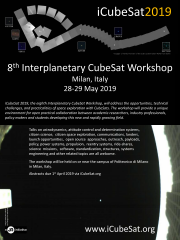 iCubeSat 2015, the 4th Interplanetary CubeSat Workshop, will address the technical challenges, opportunities, and practicalities of interplanetary space exploration with CubeSats. The workshop provides a unique environment for open wide ranging practical collaboration between academic researchers, industry professionals, policy makers and students developing this new and rapidly growing field. Talks and round tables will focus on three themes: technology, science, and open collaboration. The program will also include unconference sessions to provide additional opportunities to engage with the interplanetary CubeSat community and potential collaborators. Talks and supporting material will be streamed and archived on the conference website. A lively social program in and around summertime London will be arranged for participants and their guests. 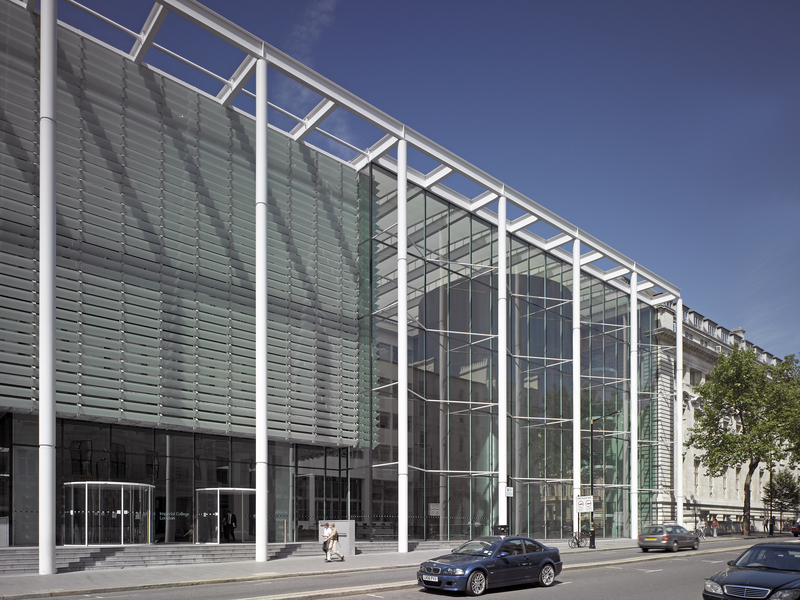 The fourth Interplanetary CubeSat Workshop will be held on the Imperial College South Kensington campus, London, United Kingdom on Tuesday, May 26th and Wednesday May 27th, 2015. See you in lively London!